Release Date:10/20/2017;Notes:LP version. Yellow vinyl. The reclusive mid-westerners return from dormancy with nine stunning, elegantly sparse tracks that showcase the band at it's most focused, melodic, and mysterious. 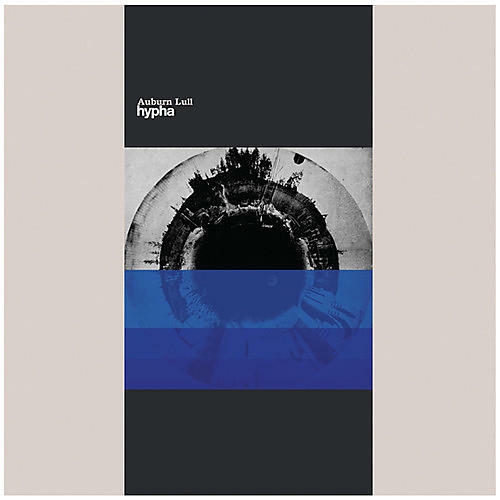 While distinctly sounding like Auburn Lull, Hypha veers into uncharted territory, delivering surprises at every turn. The hallmark cavernous guitars and vast, slow-motion expanses, though still present, are reigned in, restrained, and paired with a newfound sense of minimalism and a broader palette of sounds, textures, and shapes. While the band have existed for more than 20 years, they've always remained a well-kept secret to the wider indie community. Hypha is a brilliant example of why the band's rich textures and precise compositions are adored by so many. "... discerning ears will find that Auburn Lull's rich tapestry is as dangerously hypnotic and transporting as it is soothing."